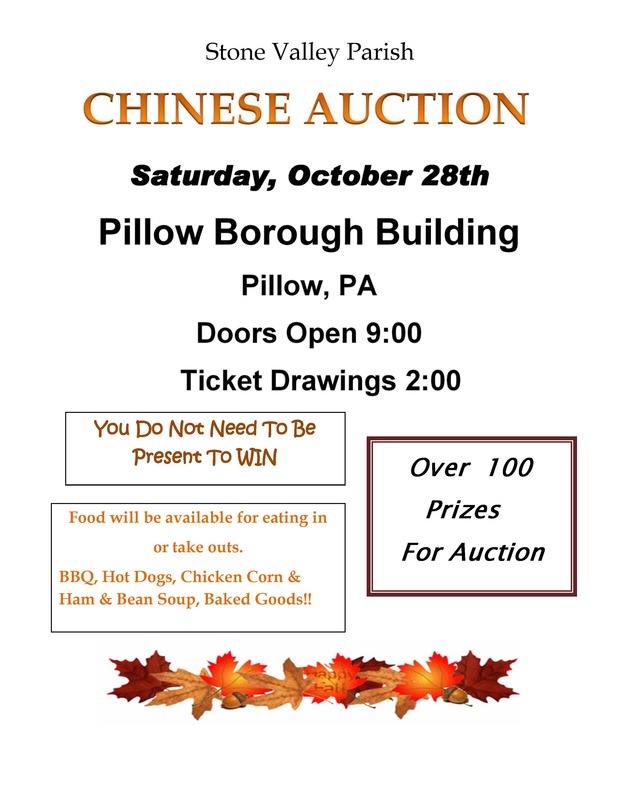 Posted on October 11, 2017 October 29, 2017 by Jeremy S.
UPDATE: The Chinese Auction was a huge success! We raised over $1,800! Thank you to everyone that donated items, helped to set up, clean up and stopped by.